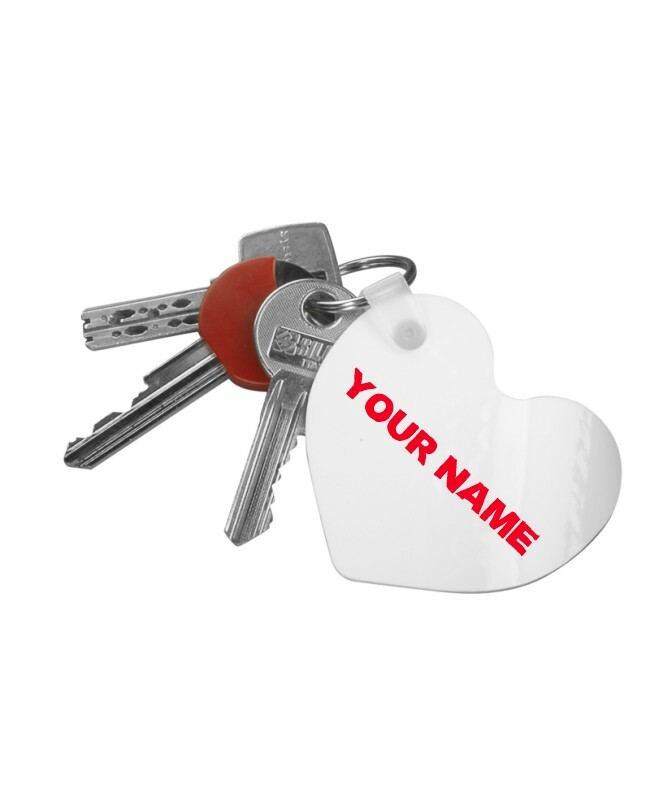 Key Chain Heart Best Nurse Ever with Name Print by NurseOClock for €7. 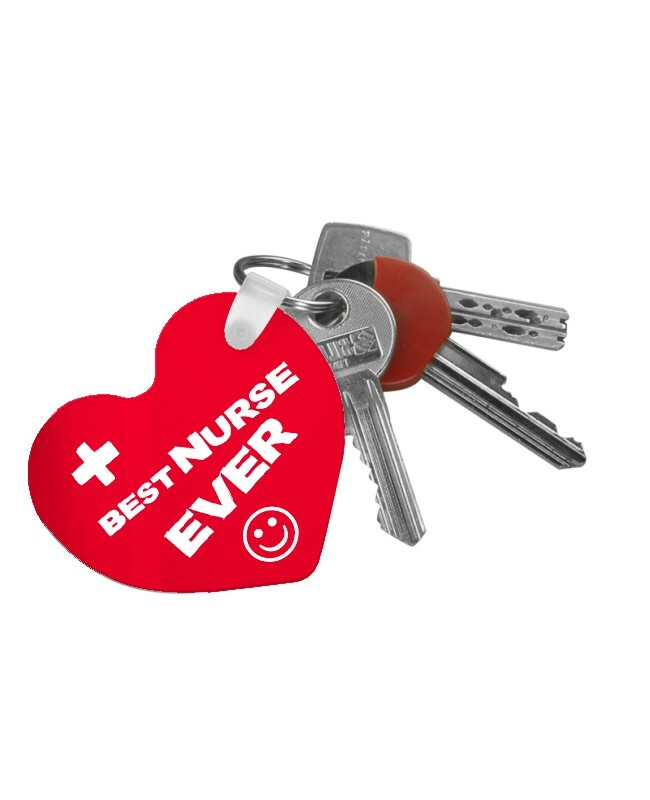 Key Chain for nurses and doctors. 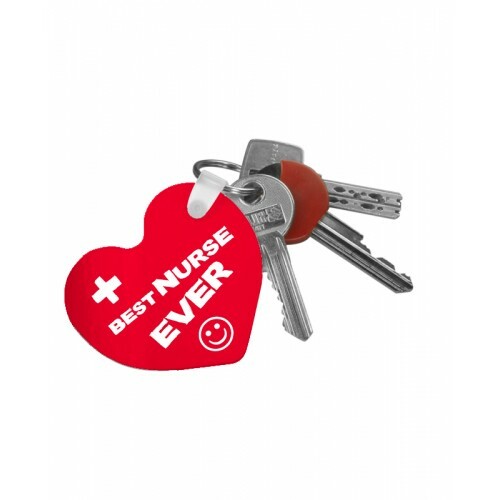 This key chain is a great gift for doctors, nurses and other medical staff. * Fill in the name you would like to be printed in the text field on this page.